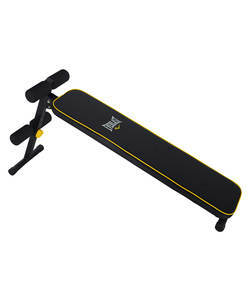 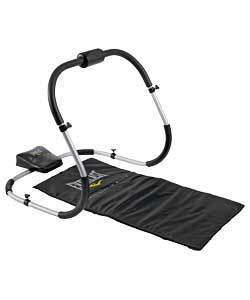 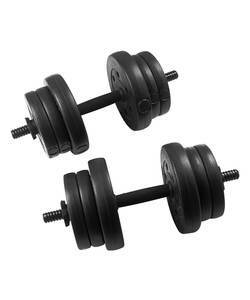 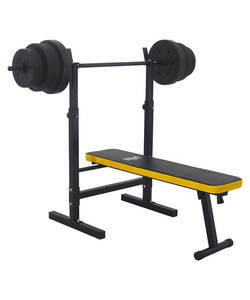 Everlast Folding Bench With 50kg Weights. 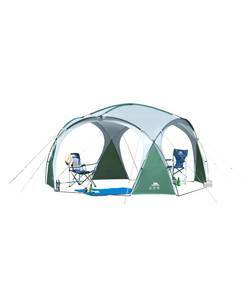 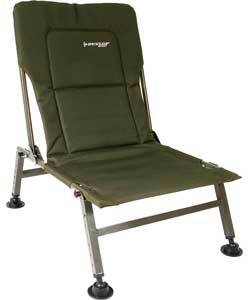 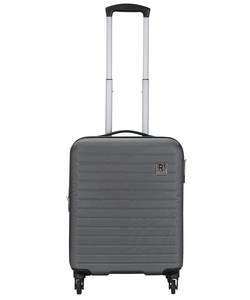 Highlander 3 Man Pop Up Tent. 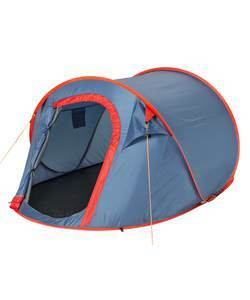 Regatta Atlin 6 Man Tent – Pepper. 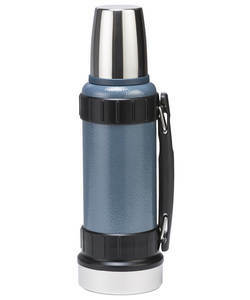 Thermos Work Series Flask – 1.2L. 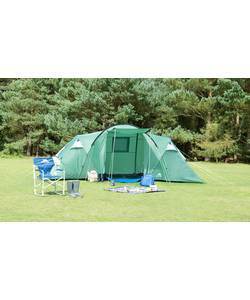 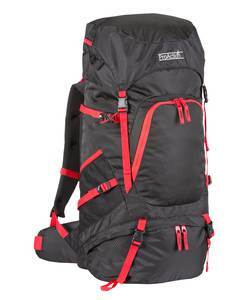 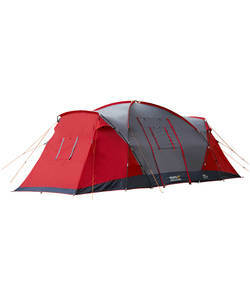 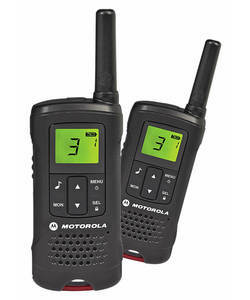 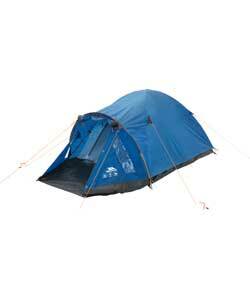 Trespass 6 Man 2 Room Tent.